Narritjin at Djarrakpi - Part One In 1974, Narritjin Maymuru and his family are establishing a small settlement at Djarrakpi, an important Manggalili clan site on the northern head of Blue Mud Bay in the Northern Territory. Narritjin and his sons get sheets of bark from the stringy-bark trees, for use both as building material and as a canvas for his paintings. At Djarrakpi they live largely off the land and the sea. Oysters, fish and turtle eggs are part of their diet. Narritjin is a renowned artist and he and his family produce bark paintings and craft work to sell at Yirrkala. Through painting, Narritjin teaches his sons about their clan land and its ancestral history. 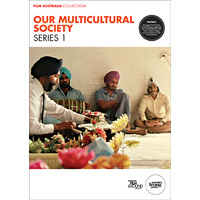 This film, together with Narritjin At Djarrakpi Part Two, gives an insight into Narritjin’s family life and his role as an educator to his sons. 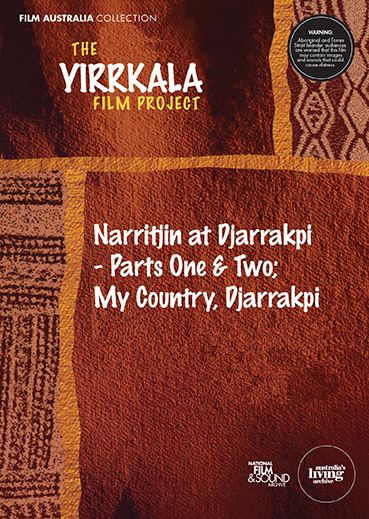 Narritjin at Djarrakpi - Part Two This film continues the life of Narritjin and his family at his clan settlement at Djarrakpi. His small community has been increased by the arrival of two married daughters and their families, and some other young relatives. Narritjin continues to paint. One of his sons makes a yidaki (didgeridoo or drone pipe) for the tourist trade. Wild honey is an important delicacy and everyone makes short work of a wild bees’ nest they find. A major sequence in the film shows the young men spearfishing along the shore of Blue Mud Bay. Towards the end of the film Narritjin relates his feelings about Djarrakpi and his hopes for the future. My Country, Djarrakpi Paintings, together with their related songs, dances and ritual events, form an integral part of the religious life of the Yolngu people of Northeast Arnhem Land. Every painting or design is owned by a particular clan. Every painting tells of events in a clan’s Ancestral Past, when the present order of the universe was laid down and each clan was given its land, language and customs. Every painting is, in a way, a map of a particular area of clan land, and a clan’s title deed to that land. 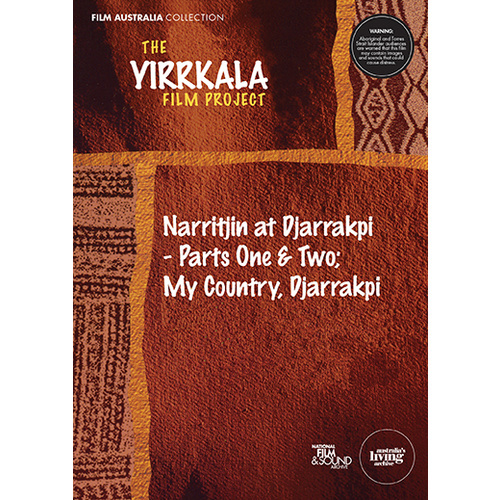 In this film Narritjin talks about his land at Djarrakpi, one of the most important sacred sites of his Manggalili clan. 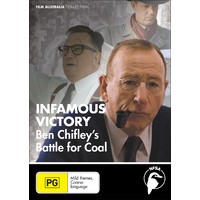 The film is set in two contrasting contexts. At an exhibition of his paintings at the Australian National University in Canberra, Narritjin explains the meanings behind a bark painting of Djarrakpi; then on the windswept sand dunes of Djarrakpi itself, he explains the significance of some of the actual features of the landscape. Although Narritjin only reveals the “outside” or public meaning of his paintings, his statements indicate something of the different levels of significance upon which traditional Yolngu art operates.